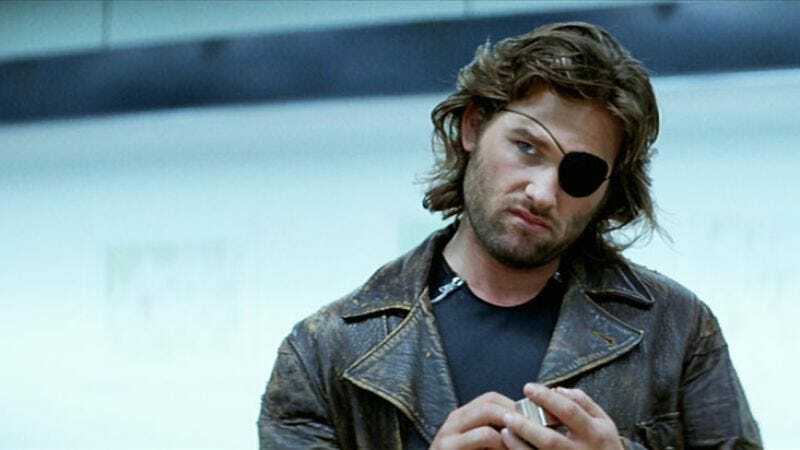 How many times have you settled in to watch John Carpenter’s Escape From New York and thought to yourself, “this movie is pretty good, but I wish it didn’t have so much escaping from jail”? Well, you’re in luck, because according to The Wrap, Luther creator Neal Cross’ take on the 1981 cult classic won’t feature New York City as a maximum security prison, but rather as a “breathtakingly lovely” techno-utopia. Oh, and the film will begin in a city outside of the United States. I found myself bitching all these years about them making another one, so with this one I thought, well, maybe I can get in and help and make something I’m proud of instead of sitting at home grumbling. John, the Halloween franchise can’t be saved. Do we have to inject you with micro-explosives so that you’ll save Escape From New York? Or maybe you could just remake Lock-Out as Escape From Earth?